Single post: [Here]. Full thread: [Here]. 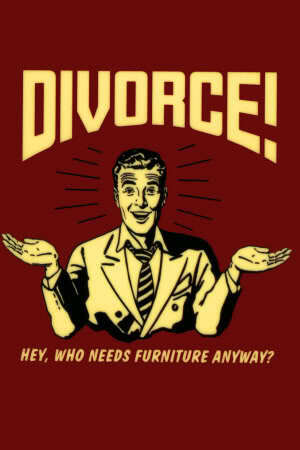 Some history of divorce laws: [Here]. I’ve always preferred leasing to ownership anyway. The State will take the woman’s side almost everytime.